The new Clinical Audit Guide places clinical audit within the broader context of quality improvement, and provides guidance to those commissioning, delivering, and scrutinising clinical audit as part of the wider quality improvement strategy. 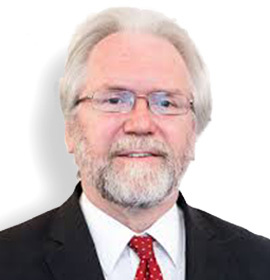 It is an updated of the 2012 publication and reflects the changes in the architecture in the NHS in England, the Health and Social Care Act 2012, the lessons from Mid-Staffordshire and Keogh Reviews and the enhanced focus on well-led organisations. 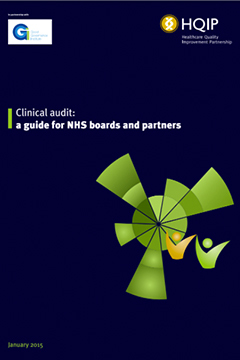 The guide includes 10 simple rules for NHS boards and top tips on how these can be implemented. Highlighting the importance of linking actions between the board, divisions and departments, the guide describes how improvement can be implemented for each of these themes. Accompanying assurance questions at board, division and department level provide examples of weak and mature responses.